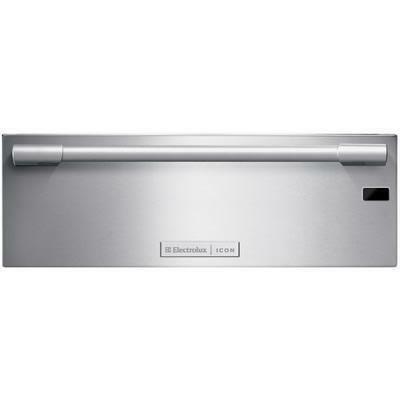 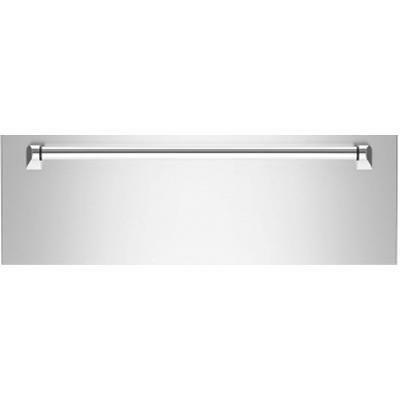 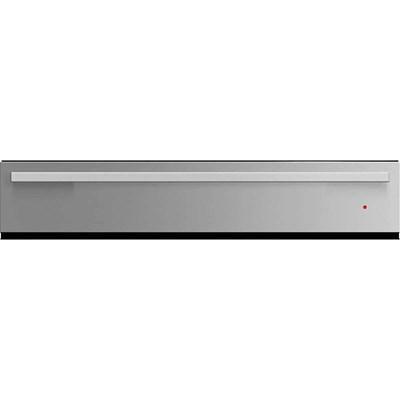 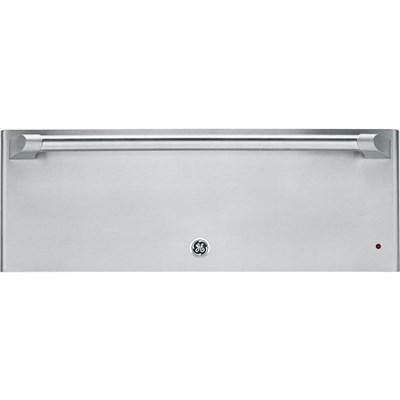 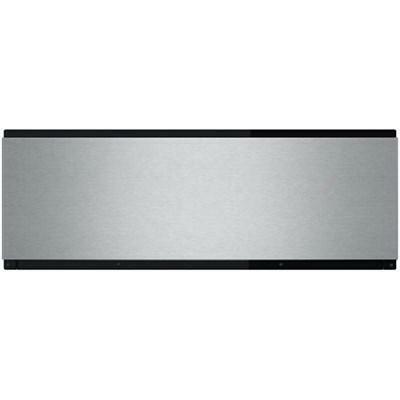 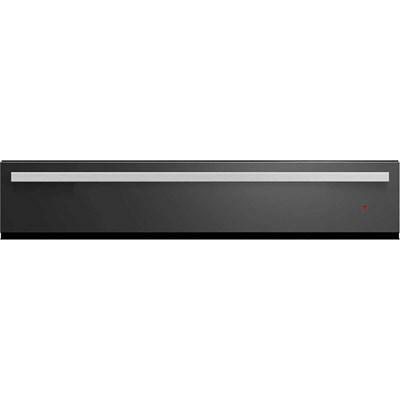 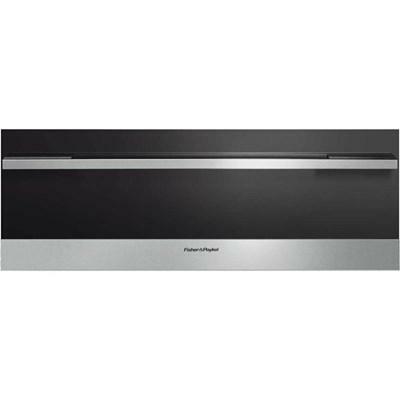 Fisher Paykel 30" warming drawer features a 1.6 cu. 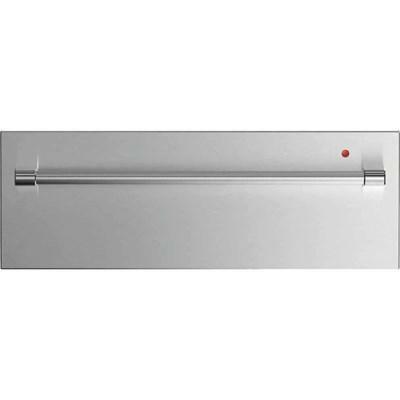 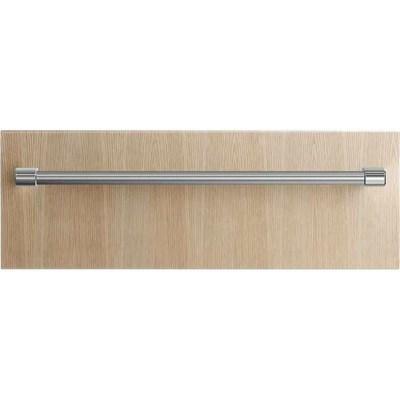 ft. capacity, 500 watt heating element, proof setting and temperature settings from 90-250 degrees. 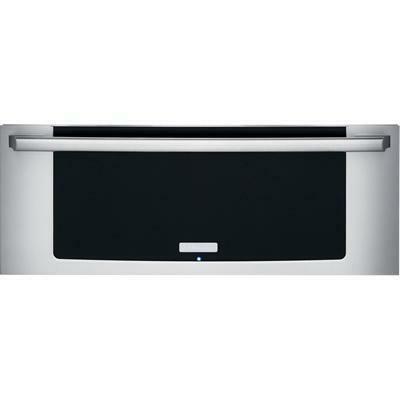 GE Café 30" warming drawer offers tremendous warming flexibility. 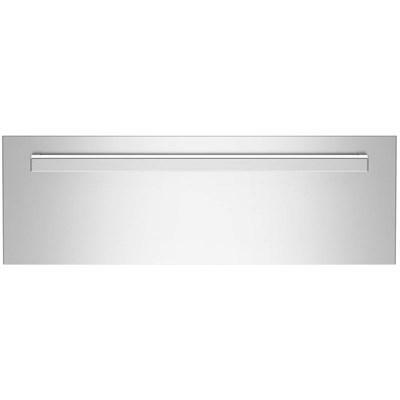 The “On” indicator light illuminates when warming drawer is operating. 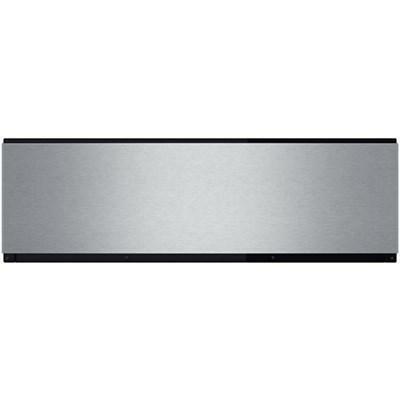 The Half rack maximizes the space.